Imagine the crunching of an apple causing you intense rage, or sending you into a panic attack. People with misophonia- literally “hatred of sound”- deal with this on a daily basis. 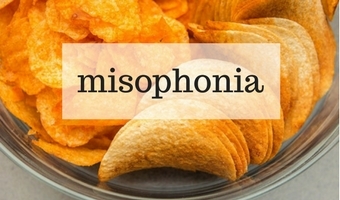 As yet unrecognized by the WHO and APA, misophonia is a little-known disorder that nevertheless affects perhaps 20% of the population.